A girl with jagged teeth like those of a shark has a wild, aggressive charm to there. 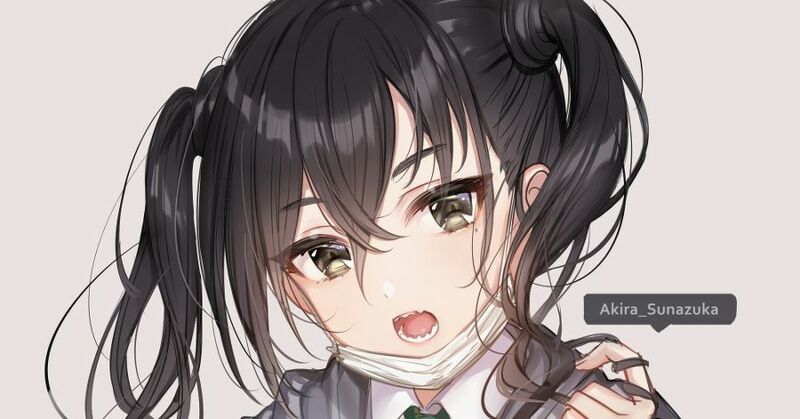 We can't be the only ones who end up staring at her teeth, wishing that she would bite us with those cute teeth? It is impossible to tear your eyes away from the charming girl with these unique teeth! Today we are featuring illustrations of girls with jagged teeth. Please enjoy!